We have a veterinarian and personnel on duty who are trained and equipped to handle revisions of your pets incision site. 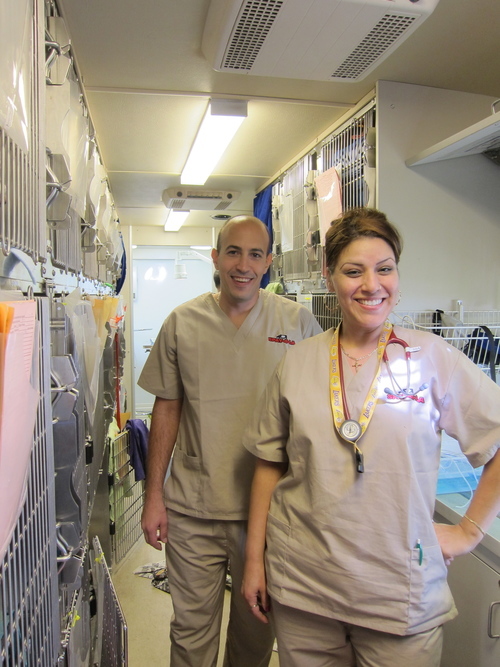 Usually an emergency team consists of at least one veterinarian and our technicians working together. If you ever feel that your pet needs emergency treatment please do not hesitate to take them to your local veterinarian as we are not a full service clinic. 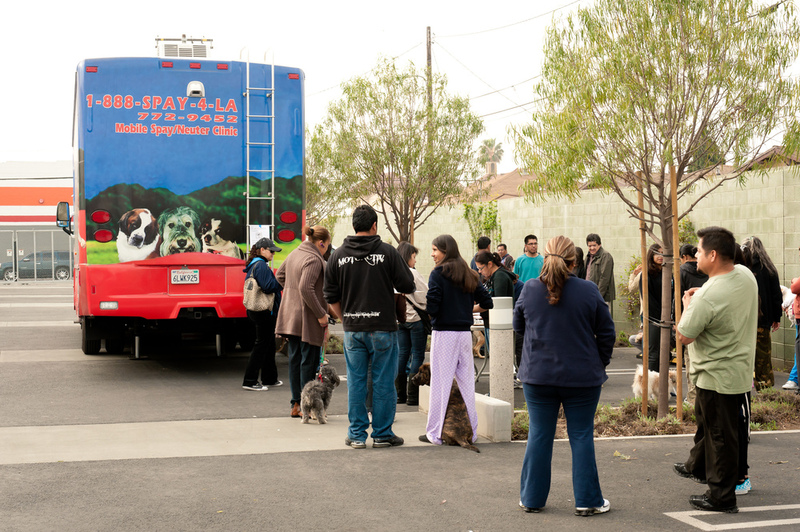 We only provide spay and neuter services on site and recheck exams. If you feel your pet needs to be seen before you are able to get an appointment, it is best to take to your local vet as we are a high volume and same day service so we do not have the spare time for the doctor to perform exams relating to other issues. 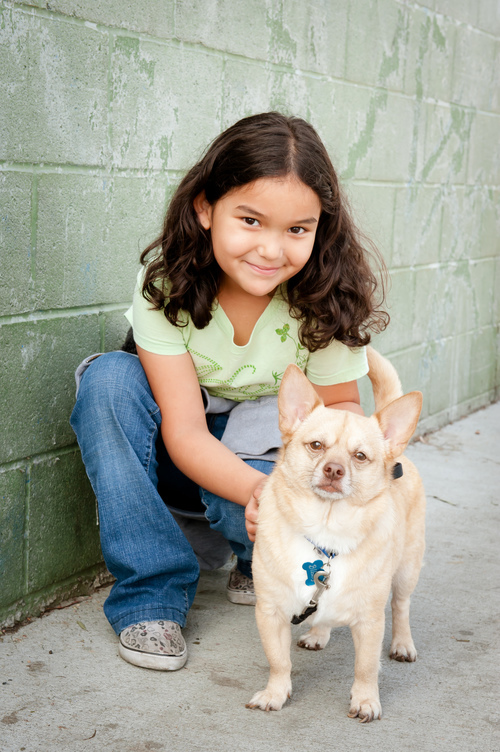 When you arrive, our receptionists will be able to give you an estimate on how long you may have to wait in order to return to take home your pet. 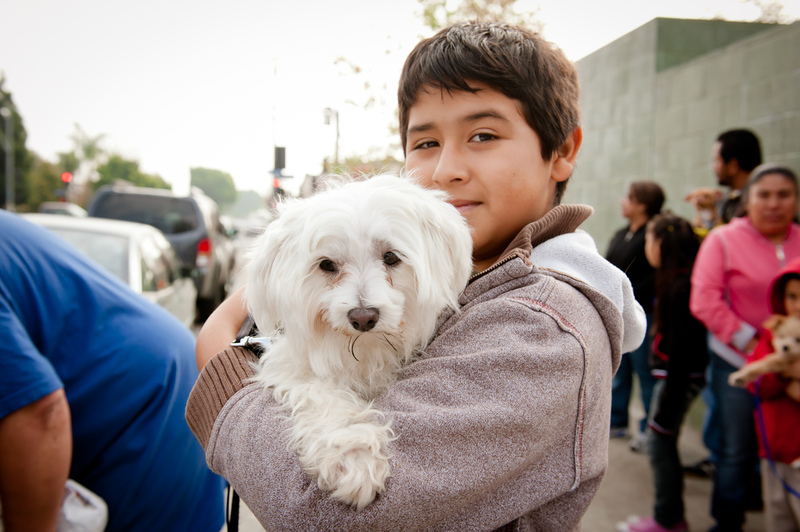 Types of pets seen: Because a large number of veterinarians practice at SPAY4LA, we can care for the following pets: dogs, cats, and rabbits*.